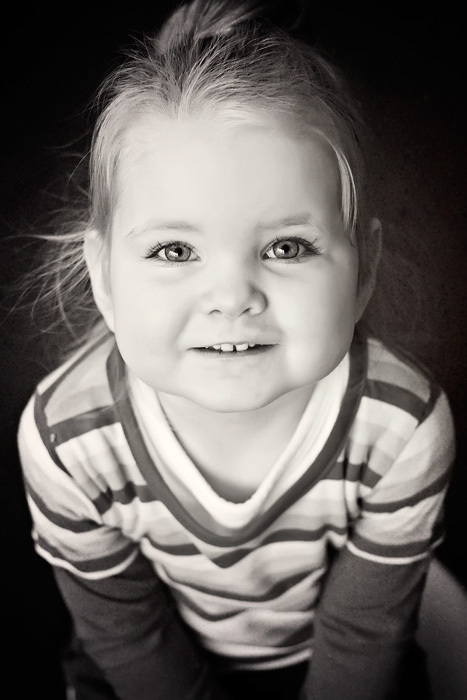 Beautiful photo of a beautiful little girl – the catch lights are brilliant! Love your pretty little daughter! You honestly have the cutest kid EVER! She’s so precious! Oh she is so lovely!! What a dear little girl, how old is she now?